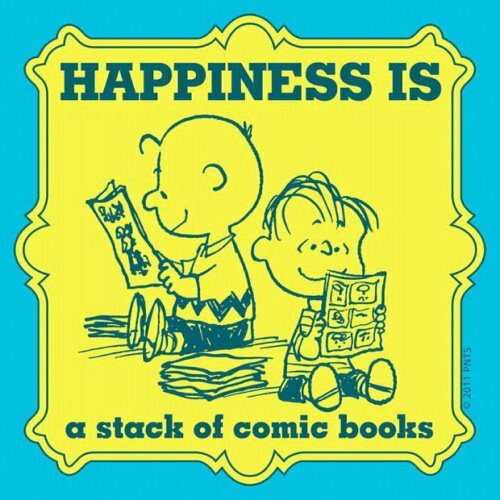 Happiness is.... . Wallpaper and background images in the Peanuts club tagged: peanuts linus charlie browm. This Peanuts photo contains anime, comic kitabu, manga, cartoon, and mkono.